Rosanne is a Seller Rep Specialist "SRS"
What is your home worth in Today's Market? 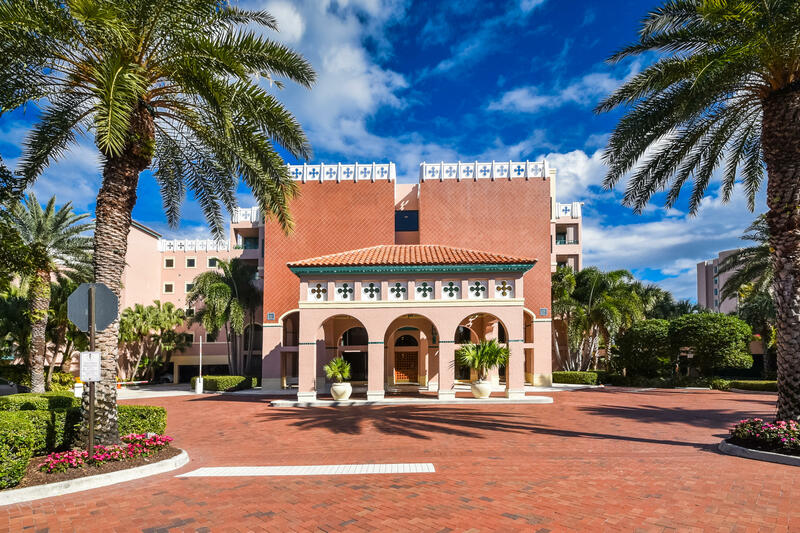 Rosanne is an Accredited Buyer's Rep "ABR®"
SEASONAL RENTAL -Stunning Professionally decorated condo on the grounds of the Boca Raton Resort and Club. No detail has been overlooked in this stunning renovated gem. This condo is a rare find in this building. Enjoy watching a beautiful sunset over looking the golf course and enjoy your Winter Days lounging by the pool looking at the boats go by. 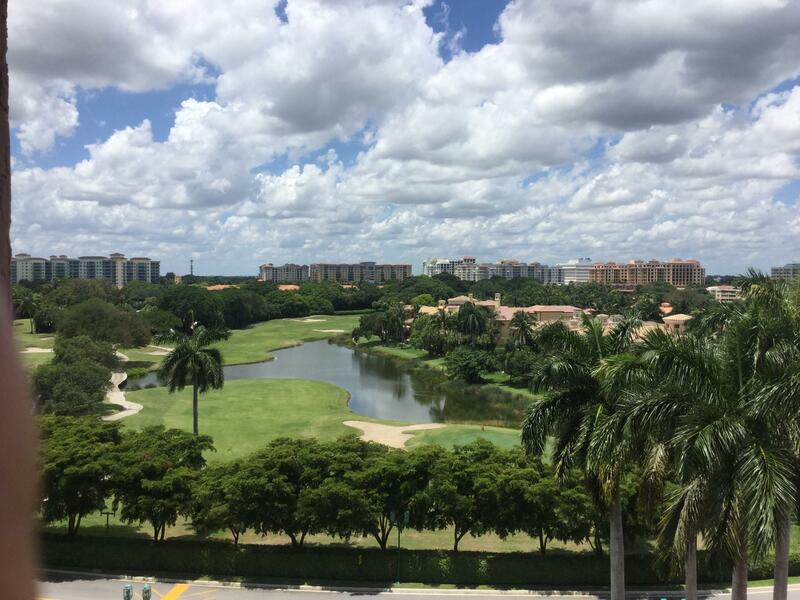 Membership to the Boca Raton Resort and Club is available. Spend your Winter in this beautiful condo. Directions: PALMETTO PARK ROAD EAST TO 5TH AVE MAKE A RIGHT AND GO TO GUARD GATE. 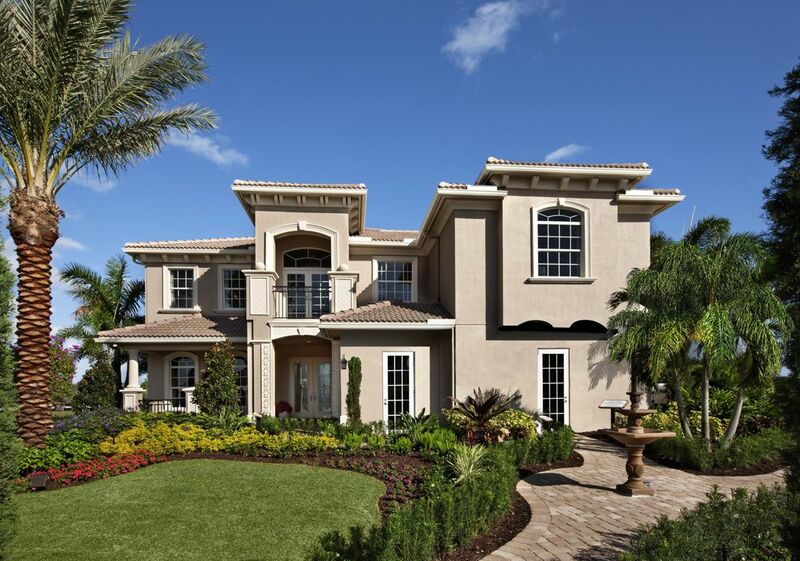 DELIVERING EXPECTIONAL REAL ESTATE EXPERIENCES ONE CLIENT AT A TIME!